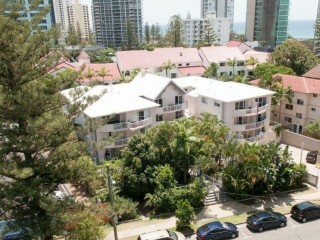 With the boom in the 70's and 80's, there are an amazing amount of apartments and other styles of accommodation available on the Gold Coast. 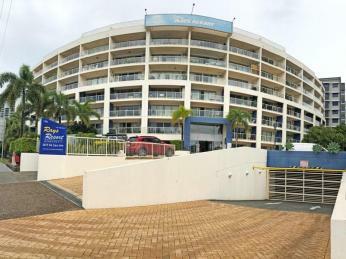 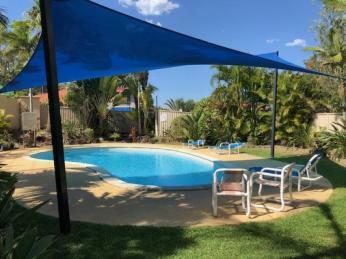 If you are looking to buy Management Rights on the Gold Coast, please scroll down for the current available Motels for sale. 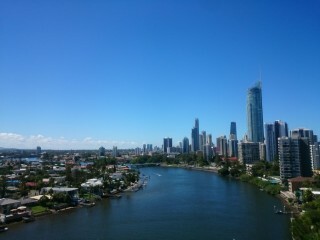 The Gold Coast is a metropolitan region to the south of Brisbane on Australia’s east coast. 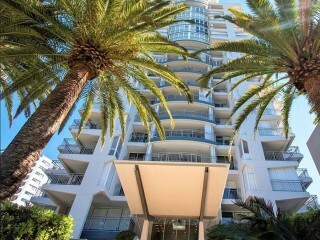 Famous for its long sandy beaches, surfing breaks and elaborate system of inland canals and waterways the Gold Coast remains one of the most pupular tourist destinations in Australia. 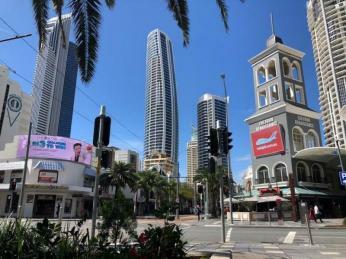 From theme parks such as Dreamworld, Sea World and Wet’n’Wild to shopping centres and restaurants the Gold Coast offers something for everyone. 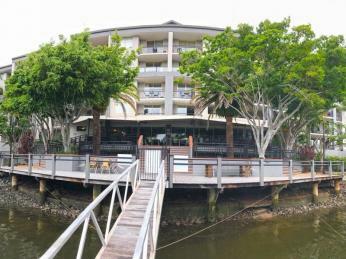 Inland, hiking trails crisscross Lamington National Park’s mountain ridges and valleys, home to rare birds and rainforest. 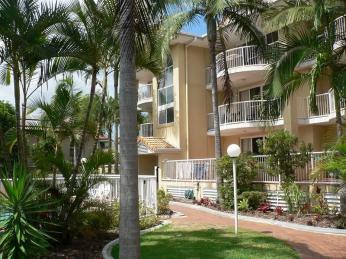 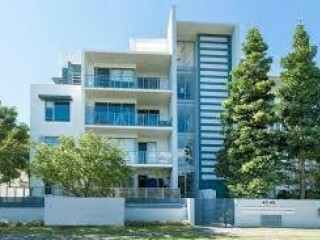 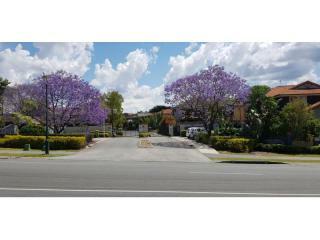 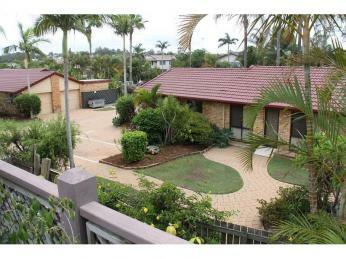 Gold Coast motels for Sale can include small apartment complexs, to a major highrise. 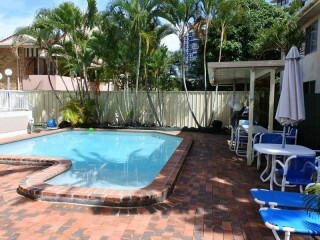 There is definitely something for every type of motel to offer on the Gold Coast.